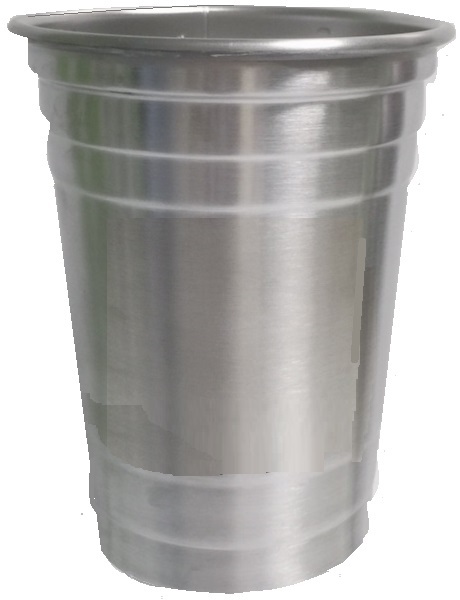 Our Stainless Steel Cup is 16oz & holds the COLDEST DRINK cold longer by adding an Insulated Neoprene Koozie Cup Cover. Stainless Steel is the Safest, most Durable, Reusable, Recyclable, & worry-free material & BETTER FOR THE Planet! Why Stainless Steel? No material can match the safety, durability, sustainability and beauty of Stainless Steel. Strong, impact resistant, 100% reusable and 100% recyclable, it’s the best-performing and most practical choice for long-life drinkware! Stainless Steel is virtually indestructible, with inherent long-life properties that do not diminish over time or repeated use. Stainless Steel is fast becoming the alternative choice for healthy hydration. An alloy composed of natural elements, Stainless Steel is non-toxic and completely free of BPA. It provides a clean, neutral taste and won’t affect flavor or smell like other materials. Stainless Steel is a breeze to clean and resistant to stains, rust, and corrosion! 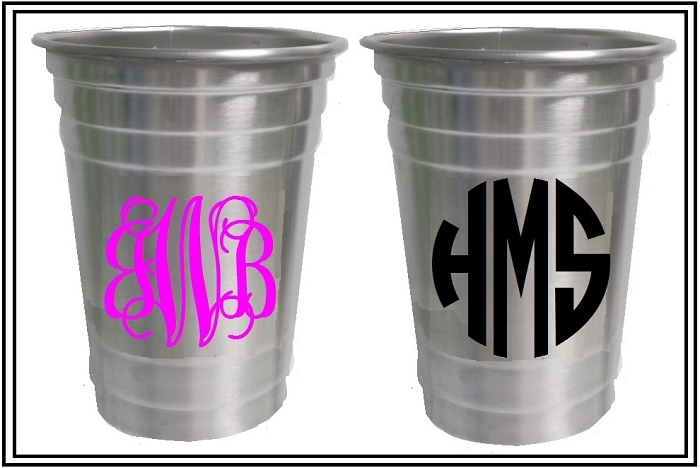 INSULATE your Stainless Steel Cup…….ADD a NEOPRENE Cover-Koozie. It wont sweat & it feels so good to hold! Nothing tastes better than a COLD-COLD DRINK that stays COLD!